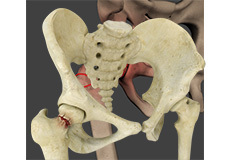 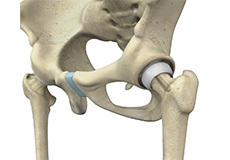 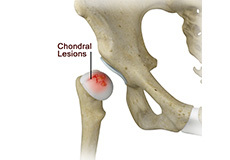 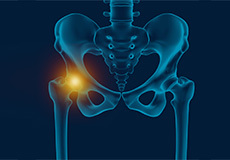 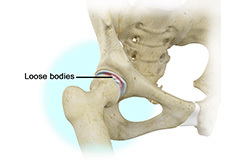 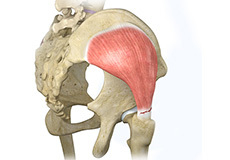 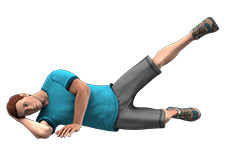 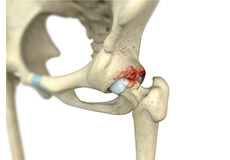 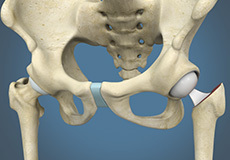 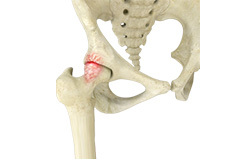 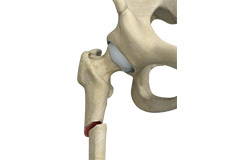 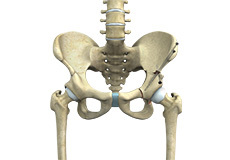 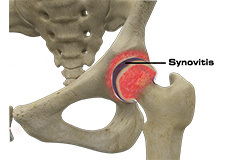 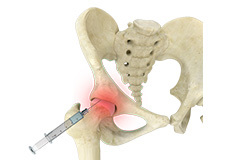 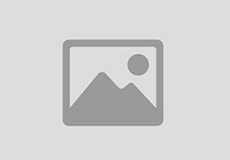 Greater trochanter bursitis also called hip bursitis is a common problem caused by inflammation of the bursa that overlies the greater trochanter (bony prominence at the outer side of the hip). 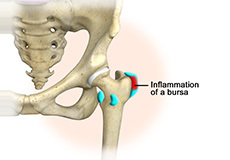 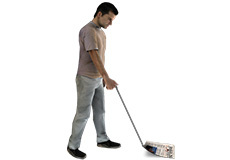 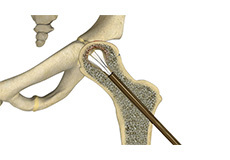 A bursa is a small sac filled with fluid which acts as a cushion and allows smooth motion by reducing the friction between the muscles and the bone. 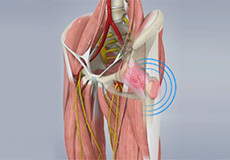 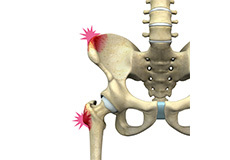 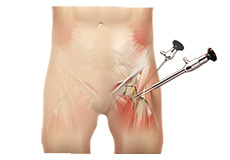 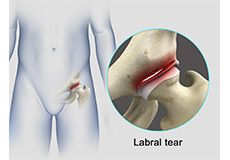 The condition causes pain in the outer portion of the upper thigh.